Graceful Awakenings is an integrative holistic approach to Psychotherapy, Life Coaching, Hypnotherapy, Stress Management, and Reiki. Gi’s mission is to create a safe, nurturing atmosphere in which you can begin to heal from the inside out by cultivating and strengthening your self-esteem and personal growth. Providing individual and group psychotherapy/counseling for adults, adolescents and children, Gi specializes in treating Anxiety, Panic Attacks, and Depression by utilizing stress reduction and relaxation techniques such as Hypnotherapy/Guided Imagery, Mindfulness-Based Cognitive Therapy, Meditation, Solution-Focused Therapy, and Motivational Interviewing. Whether you are having a life-changing event, the ending of a chapter, recovering from cancer or illness, having a baby, or changing a job, she will guide you toward empowerment and finding out what is important to you. As a Psychotherapist, Ms. Indoccio has over 17 years of experience. She has worked at Seacoast Mental Health and the Behavioral/Psychiatric Unit at Portsmouth Regional Hospital. 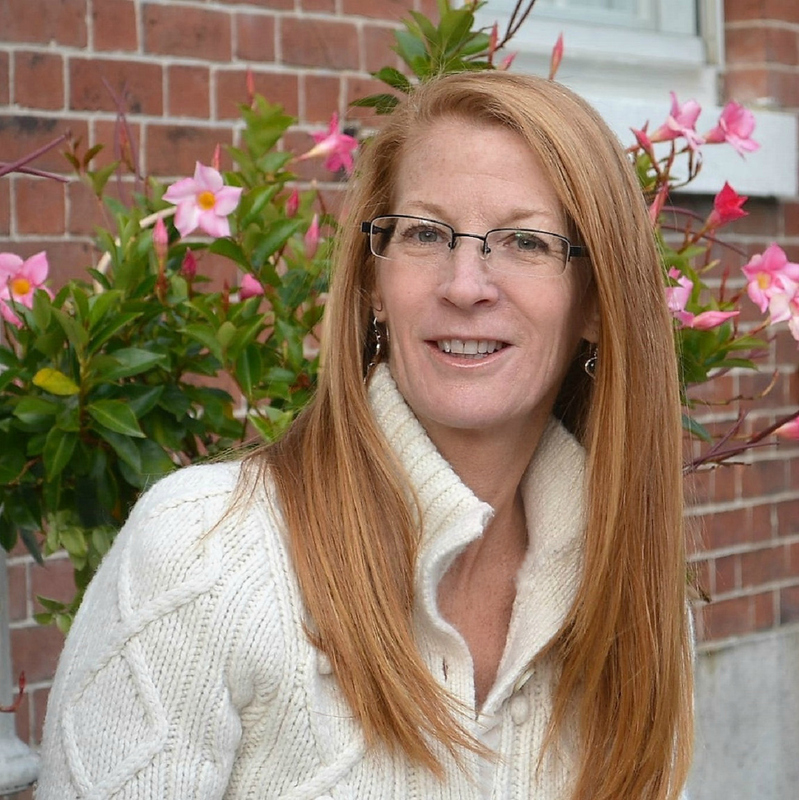 Gi earned her Master’s Degree in Counseling and Applied Psychology from Antioch University and is a Licensed Clinical Mental Health Counselor (LCMHC) in NH. Her credentials include being a Board Certified Life Coach with the NBCC. She has been a Certified Clinical Hypnotherapist and a Reiki Master Teacher for over 22 years. Gi’s goal is to teach you that when you transform limiting beliefs and behavior patterns, you can create a new, positive, perspective on whatever life brings your way. Regaining your personal power becomes your Graceful Awakening and this is how you heal form the inside out…. Yes — please contact Gi for more information. All appointments are 1 hour long, including the first one. Please come with an open mind and heart. We will discover what it is you would like to achieve and gain from our session(s) together and how we can work collaboratively to have you attain it.